The summer of 2017 was marked by a frozen border dispute that turned hot between Bhutan, China and India. The disputed area is a geographical space known as the Doklam Plateau which is believed to be part of Bhutan’s territory. Causes of the flare-up are contested. Some commentators argue that the conflict erupted after China was caught building a motorable road in the disputed area whereas others blame the destruction of Indian bunkers by the Chinese army located in the same area. A look at the map below shows the disputed area which is located near the tripoint where the three countries meet: China’s Chumbi Valley in the north, Bhutan’s Haa valley to the east and the Indian state of Sikkim to the west. India’s strategic plan will result in an increased border militarisation. This practice constructs the contested area as an imagined war zone which has the potential to become real. The dispute is a hangover of historical events such as the annexation of Tibet by China in 1959. China’s control over Tibet not only changed the nature of the shared border between Bhutan and Tibet but also the nature of China’s relationship with some of its immediate neighbours. Mao claimed that Tibet was the palm of China’s hand of which the five fingers were identified as Bhutan, Ladakh, Sikkim, Nepal, and Arunachal Pradesh. In other words, Tibet became a strategic platform from which China tried to enlarge its territory and by doing so, aimed to increase its sphere of influence in the region. The map below depicts Tibet and the so-called five fingers. China failed to annex the so-called five fingers. Bhutan and Nepal managed to maintain their sovereignty and territorial integrity, Ladakh and Arunachal Pradesh remained Indian states, whereas Sikkim was annexed by India in the 1970s. Formal border talks between Bhutan and China started in 1984 and a peace agreement was signed in the 1990s entitled the Maintenance of Peace and Tranquillity in the Bhutan-China Border Areas. This agreement was important for Bhutan as it officially recognised its sovereign status. 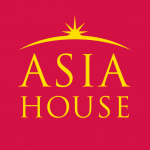 The border dispute between the two Asian hegemons and the small Buddhist kingdom has been going strong for more than six decades. Besides the Doklam Plateau, disputed areas include the Jakarlung and Pasamlung valley in the north of Bhutan. 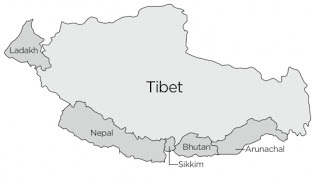 The latter two are important to China given their proximity to Tibet, and the former is salient to both China and India as it overlooks the Chumbi Valley and the Siliguri Corridor, also known as the Chicken’s Neck. 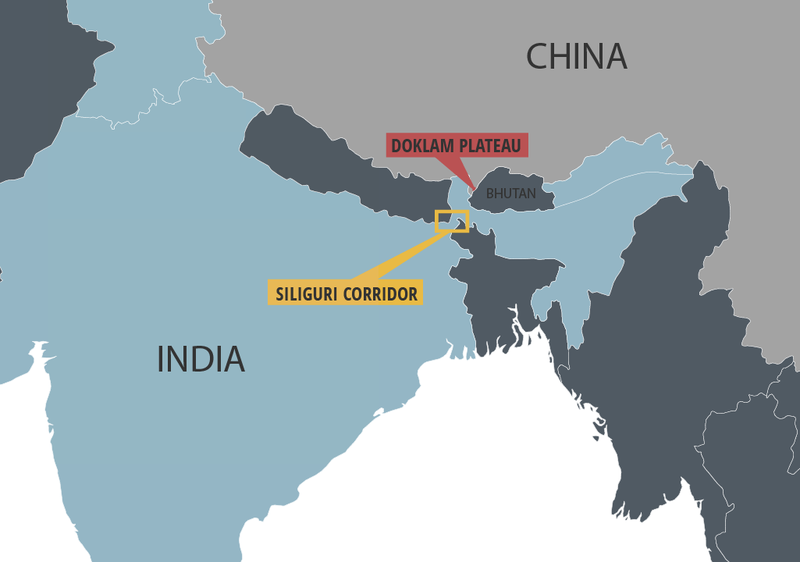 The Siliguri Corridor is strategically important to India as it is a gateway to India’s north-eastern states. Chinese control over the Doklam Plateau is therefore perceived by India as a major security threat as it may result in isolating the north-eastern states from India’s mainland. Bhutan-India-China Relationship in 2018: What will the new year bring? Even though the border conflict was solved peacefully, its occurrence shows that a frozen conflict can run hot now and again. Looking ahead, the new year may bring new challenges, a continued status quo, and/or new opportunities. India’s strategic plan will result in an increased border militarisation. This practice constructs the contested area as an imagined war zone which has the potential to become real. 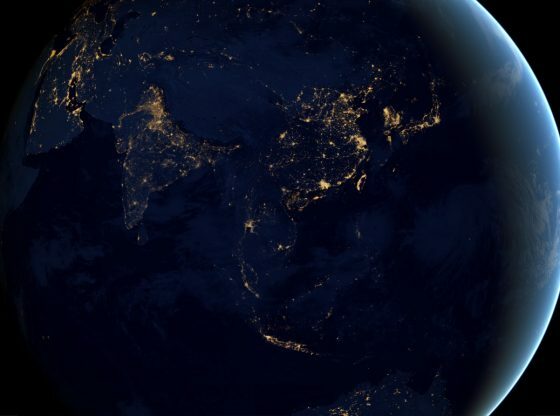 Furthermore, mobilising material resources can backfire as it may result in a reactive response from China leading to a never-ending circle of conflict. Alternatively, the status quo can be maintained. This scenario, however, forms a barrier to change. Although a status quo prevents the situation from getting worse, it also prevents it from becoming better. The last scenario is a formal border agreement between Bhutan and China. This will resolve the border dispute and may end the Indian-Chinese hostility at the border. There is, however, an elephant in the room. India does not like the idea of a border agreement between Bhutan and China. Although the Doklam Plateau is in Bhutan’s territory, India acted as if it was her territory. This is problematic as it shows that India is still interfering in Bhutan’s policies, a practice which it officially yielded when Article 2 of the 1949 India-Bhutan Friendship Treaty – which reads that Bhutan will be guided by the advice of India on external relations – was removed in 2007. It remains to be seen which scenario will materialise in the near future. Sarina Theys (@sarinatheys) is Teacher in Politics in the School of Geography, Sociology and Politics at Newcastle University. She is also Editorial Assistant for Politics, a refereed Political Studies Association journal. Her research interests are at the intersection of international relations and comparative politics with a focus on foreign policy, power, identity, non-Western small states, small island states, Bhutan, Qatar, the Arab Gulf states and multilevel happiness policies. Image credit: by India Ministry of External Affairs/Flickr.